The month of love & romance and all things sweet has just begun and we are all looking forward to it. 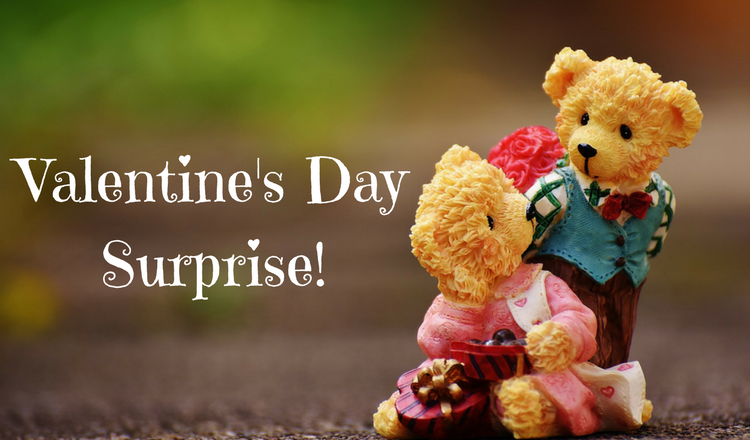 Love also calls for some sweet surprises, hence we decided to launch a Valentine’s Day contest and surprise you all. With a varied number of cards already coming, we are excited to see the innovative designs and messages. A lot of users would want to surprise their better halves and loved ones with some exciting messages and fun visuals, so we felt that you all should add an element of surprise in your cards as well. Hence we decided that along with conveying this message to all artists we would make it exciting by adding a contest to it as well. So think quirky, think fun and create some sensational and surprising cards for your users to send out this Valentine’s Day. Dates for Uploads: February 06, 2017 – February 12, 2017. Dates for calculation of card sends: February 6, 2017 – February 16, 2017. Minimum of 3 cards to be submitted. All 3 cards to be submitted in different sub categories of Valentine’s Day for the contest. The winners will win vouchers from Amazon or Ebay (depending on their location) or the option to be added to monthly payments (for Payment Plan visualizers only). We hope this excites you all and sets in the urge to upload some lovely cards for our users. Those who already have their cards uploaded – All the best! And those who have not, Hurry as time is running out. Don’t forget to add that element of fun and surprise in your cards and thrill the users with your creativity.